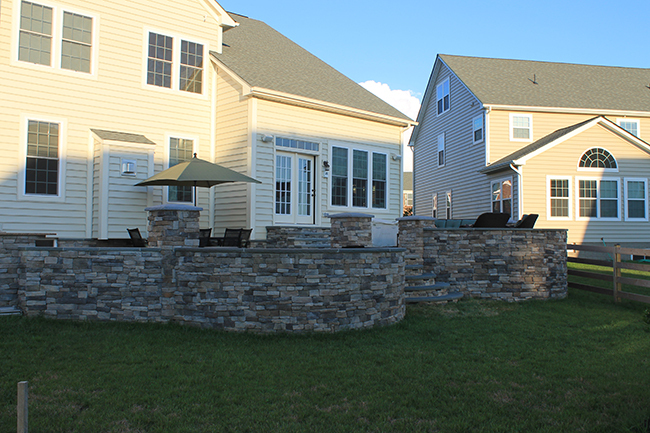 A First Impression Hardscapes crafted wall not only provides function, but also beauty, depth, character, and elegance to your outdoor living space. 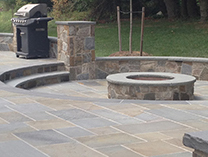 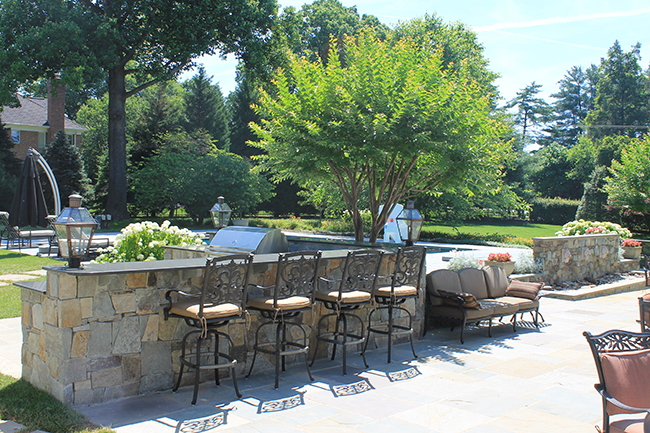 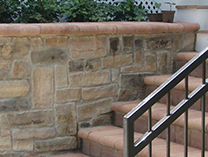 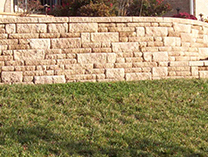 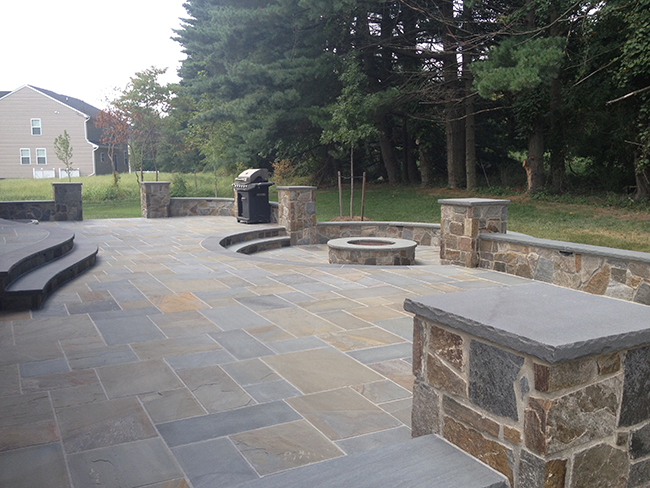 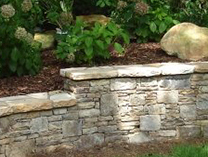 Whether the finish is in stunning Natural Stone Veneer, durable Decorative Block, classic Dry Stacked Stone, or even modern Stucco a First Impression Hardscapes wall can provide seating, privacy, and greater dimension to your projects. 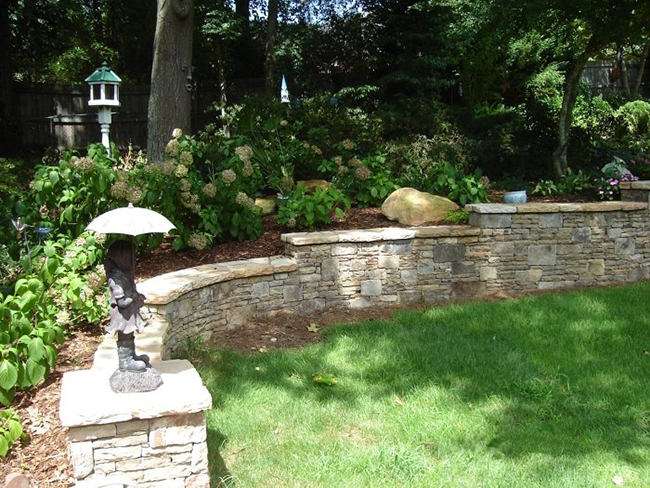 Walls are not only for retaining soil, but can add additional function to the space while enhancing the look and dimension of the space. 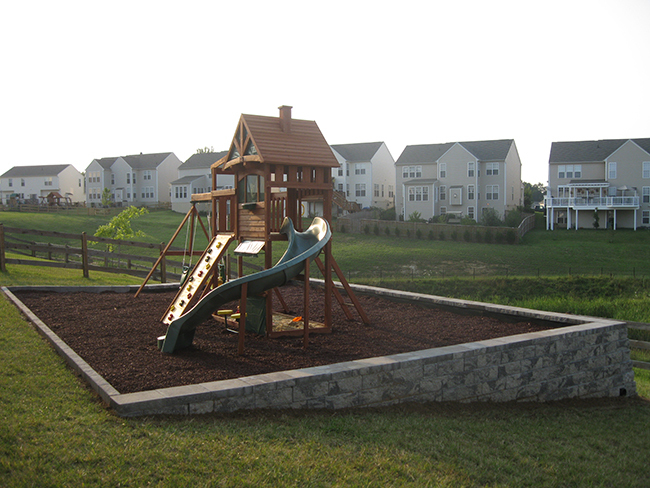 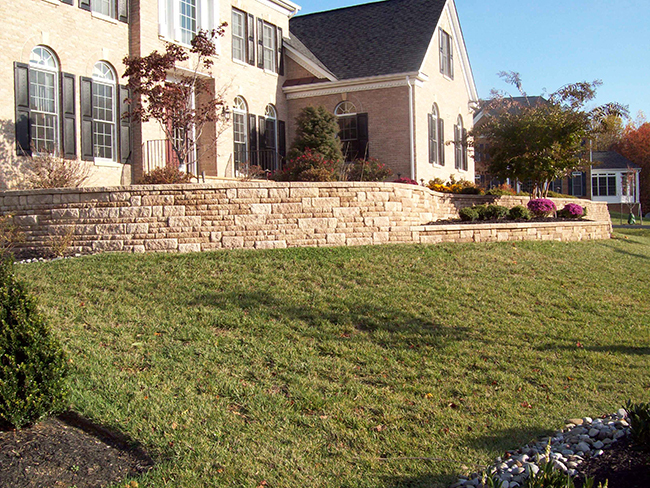 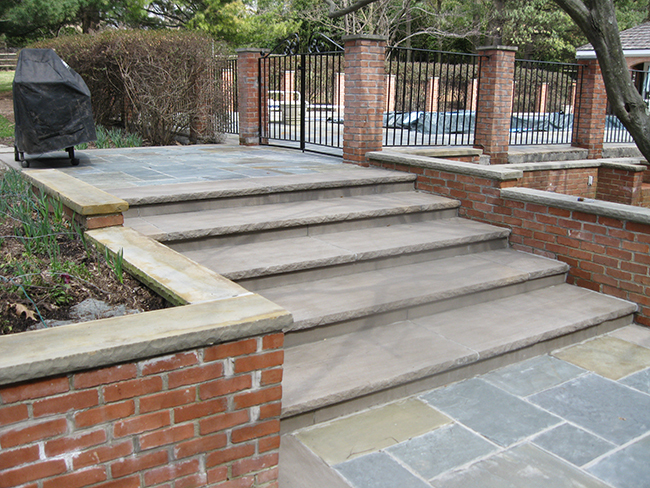 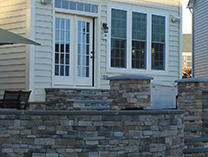 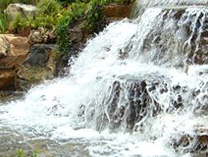 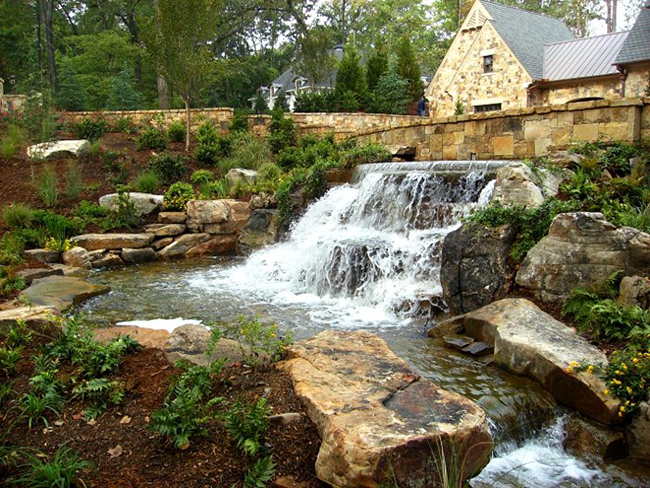 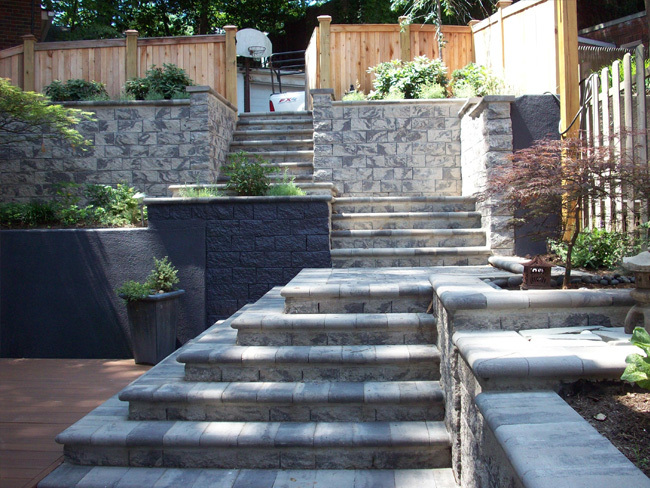 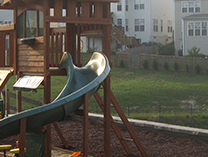 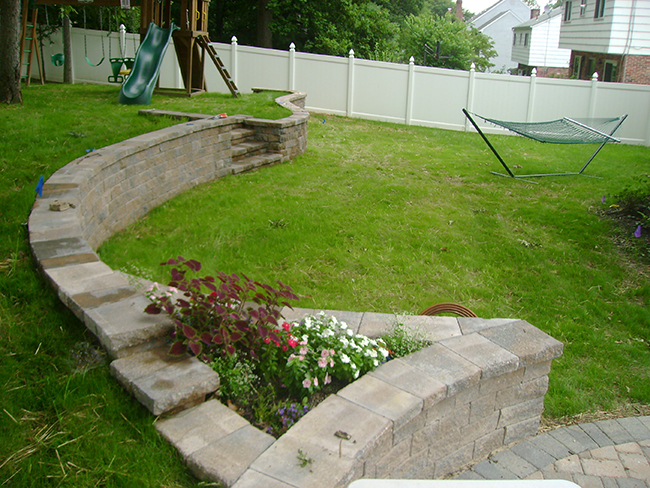 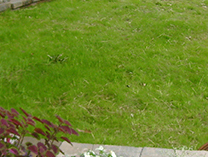 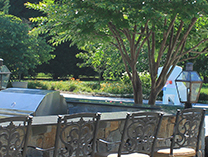 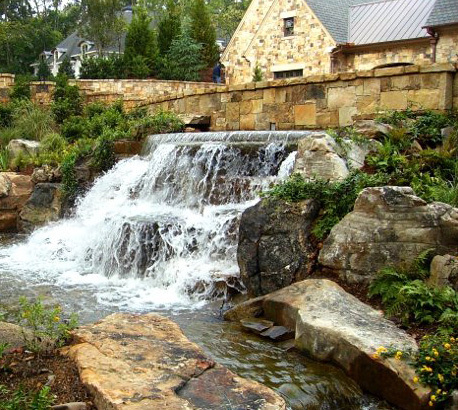 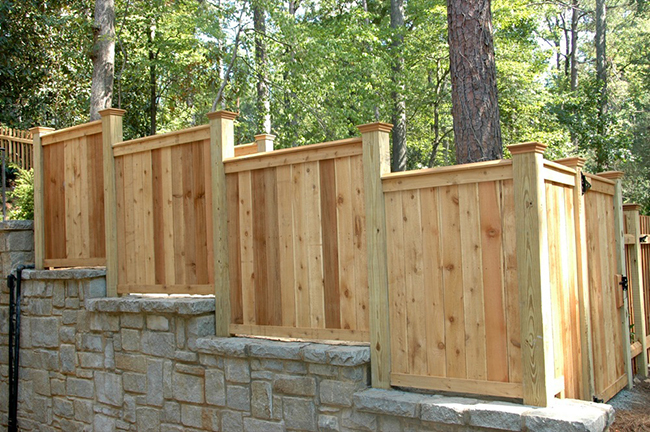 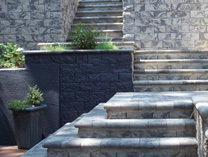 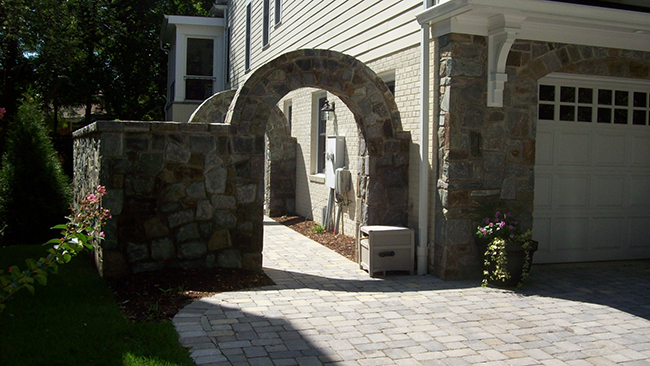 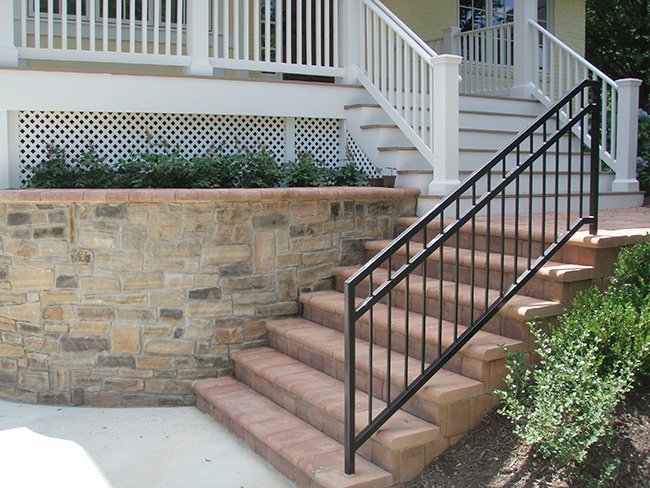 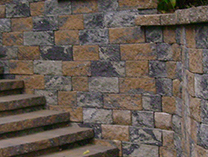 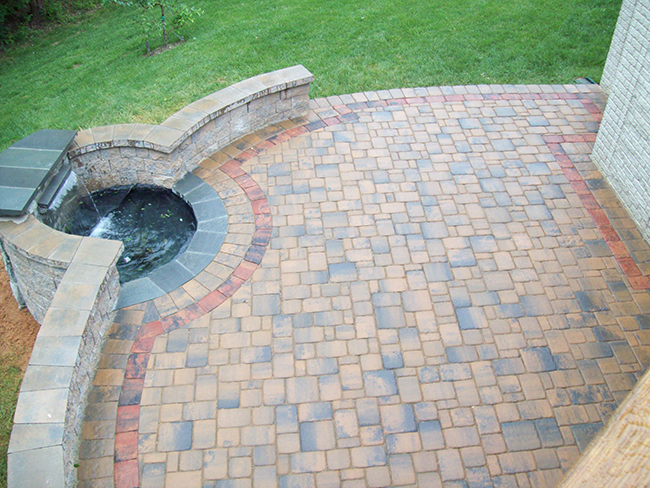 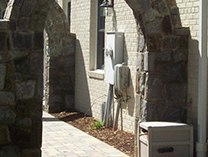 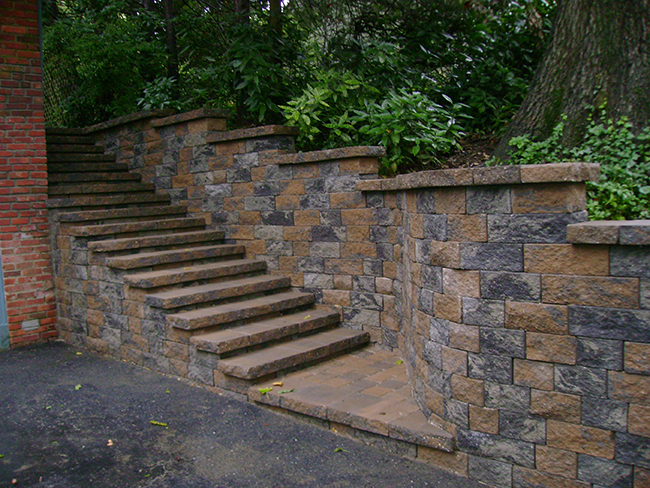 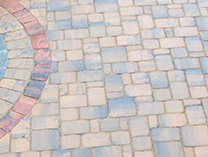 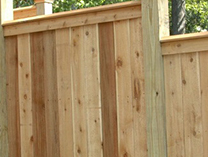 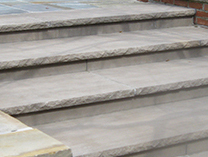 A First Impression Hardscapes wall will certainly take any project to the next level.